Catering price includes plates, napkins, utensils, chafing dishes, serving utensils, and delivery for buffet service. Full service charge to be determined by number being catered. 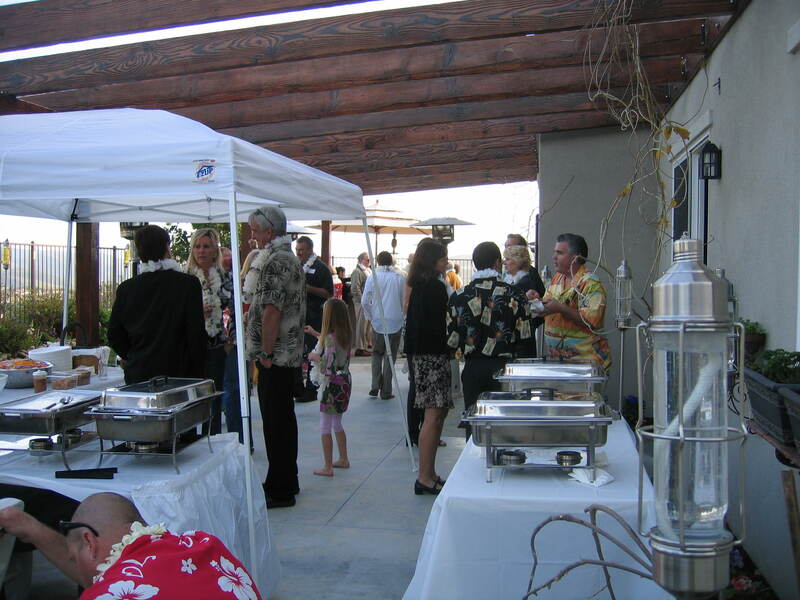 Staffing is extra at $60.00 per hour for two people for parties to 50. Add one service person per 25 people at $30.00 per hour. Add 10% gratuity for parties of 100+. Tuscan flare Italian featuring lasagnas, garlic bread, and summer green salads. Hawaiian luaus authentic under ground roasted pig, mashed sweet potatoes, and lava rice. 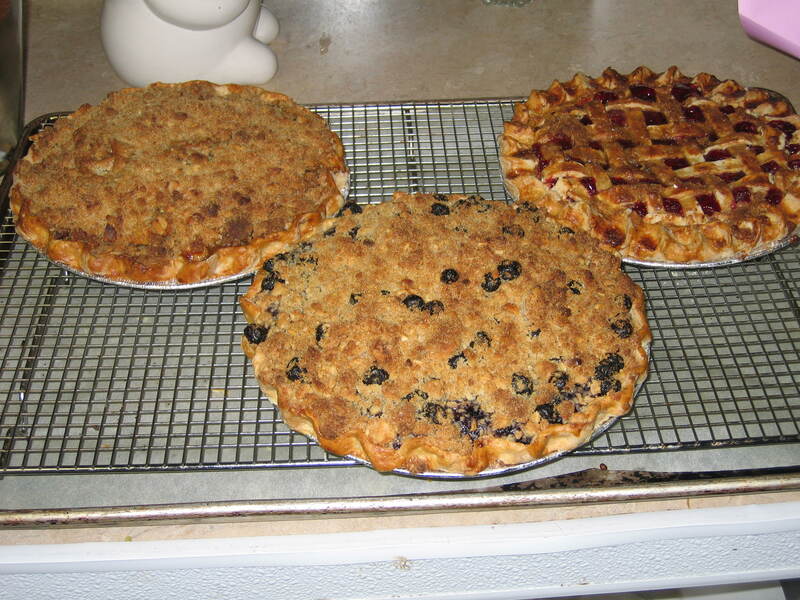 Boston clam bakes with crab cakes and lobster soft shell crab sandwiches. Featuring a wide range of appetizers and entrees. 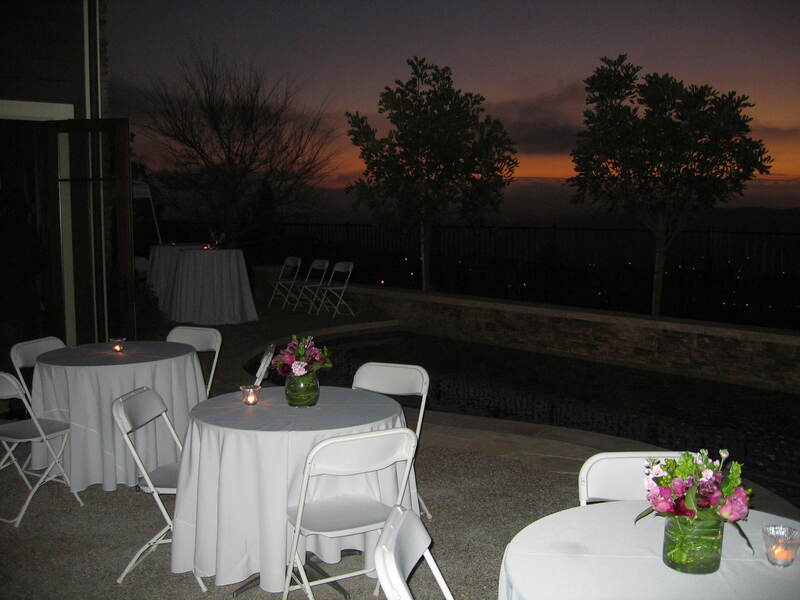 Rentals: Chairs,tables, dance floors, music, and linens. In all aspects of your DAY, I will help you plan, so it will be a day you will never forget.